Phone cases are saviours, no doubts. I know the sentence in italics is relatable given the number of times your phone case have saved your smartphone’s screen from having that gruesome crack that every mobile phone user detest, making you want it the more. Or is it that time when your friends or a group of strangers gave beautiful complements about the aesthetic on your phone case? Yeah I know, complements like that are things we live for, and that is also another reason to own a stockpile of phone cases. This article even says a phone case could block radio waves from a smartphone from entering and damaging your body.Amazing, isn’t it?But would you believe me if I told you that your phone case could be slowly killing your device, its components and even you the smart phone owner?Yes. All the above advantages are true. But just like there are two sides to a coin, there’s also another side to smartphone cases that you don’t know. Let’s take a careful look at the other side smartphone cases to have a clearer picture, shall we? When you fit your phone case onto your smartphone, it reduces the amount of air (or “fresh air” as it is commonly phrased) that your smartphone is exposed to, heats up your smartphone, heat up your battery, and subsequently shorten your battery life span.Let’s compare it to wearing a cloth. Imagine you wearing a T-shirt, the amount of air your Unclad body will be exposed to will reduce to some minimal. Now compare it to wearing a sweater or hoodie, your body warms up. Same thing applies to smartphones or any other phone.Should you need to use a phone case, ensure you opt for light or thin phone cases (just like the T-shirt example). Ensure your phone case is not made of/from big, thick or bulky materials that would generate the sweater-like kind of heat to your device and cause damage to your battery. HCQS.cc once reported the result of a CCTV study which revealed that certain mobile phone cases release poisoned chemicals which can result in diseases easily following usage or exposure to high temperature for an hour or more. 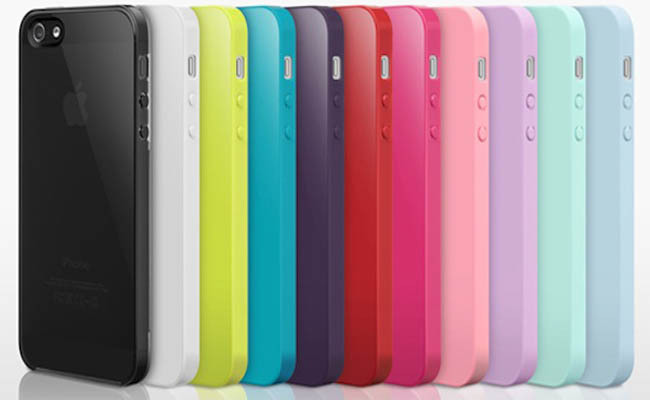 Some smart phone cases have also been shown to hinder proper network reception when worn on the phone. This report was specific to the type of case that could block your network signal. Apparently, only cases with magnetic clips have such network hindering ability.So, does your mobile network give you a tough time connecting either during a call or internet session, you should try removing your phone case.There you have it, some reasons why you should ditch your phone case and have a fresh feel of you device. It’s worth it don’t you think?